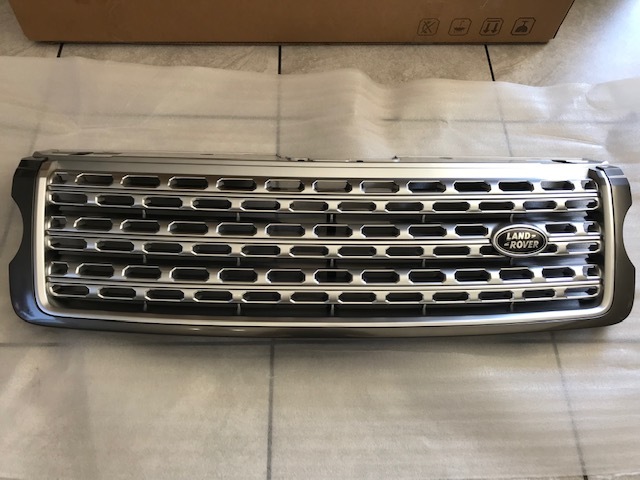 This is the OEM grill from my 2013 L405. It's already boxed up and ready to ship. PM me if you're interested and we can work something out through PayPal. I'm located in Southern California.